2131 Oleander St. / Stringfellow Rd. 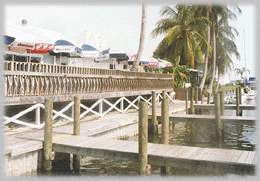 The Waterfront Restaurant and Marina has long been famous for offering great food (and a lot of it!) in a relaxed, friendly and casual atmosphere. Carrying on the tradition, proprietors J.D. 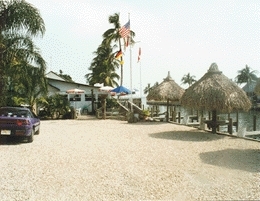 and Kristin now extend a warm welcome to you to enjoy lunch or dinner at their fun place on the water at St. James City at the Southern tip of Pine Island. All Seafood Caught Locally & Prepared Fresh!